That moment when the excruciating pain in your heart is yearning to elude or when the mind is jumbled with thoughts you cannot possibly fathom; it is an anxious plea from your soul to be heard which, in this case, is depicted through words on paper. 26 poems on a variety of themes including the unpleasant agony of death, the ache of losing self, and the affection of love is woven together. Each poem will resonate imagination of a bibliophile and let them experience a different depth of emotions. 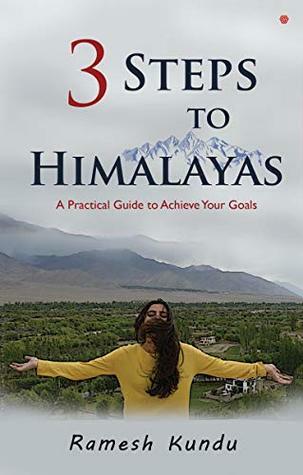 This book is a mixture of self love – confusion and different walks of life that we go through alone without anyone helping us. The loneliness that kindles within us. There are long poems mostly some with rhymes. The cover is really cheerful and brings in a lot of elements to it. The title is simple. It’s a short read with all the pain that you might have faced once in your life for sure. I really loved reading this short book of poems. I could relate to so many poems present in the book. The titles also spoke so much about every poem. A soft book of poems definitely worth reading! The poems had a great flow. Mahabharata, India’s legacy, longest written poetry, stories interlinked into each other, with so many characters, events and places. Each character has a role to play, which is vital for the story to go ahead. This Mahakavya, which is written by Krishnadwaipayana Vyasa is imprinted on Indian mind. 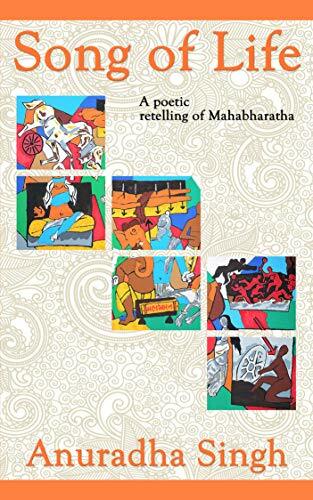 It has been translated world wide, every region of India has its own narration, interpretation and connection with Mahabharata. In song of life the author has created poetry which can be read and understood easily by young generation who have not read or heard of Mahabharata much. Along with the young even the elders can read and relish the easy flowing poetry of the verve. Anuradha is working in the field of academics from past 18 years. She has worked in a variety of schools across India along with Nalanda University as an English Language facilitator. She is also an avid blogger and writes from her heart at www. anuradhastringsofmyheart.com . Being a post graduate in English Literature and then working as a teacher; writing poems, travelogues, articles and then a novel came naturally to her. Her debut book The Mysterious Widows of Mehboobpura is garnering fantastic reviews from readers all over. Song of Life is her second book, which is poetic narration of the events of Mahabharata. 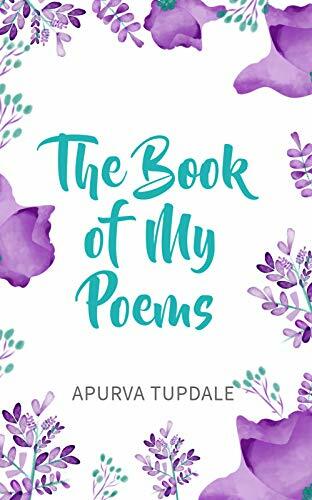 Who would have thought a book so extensive as 7-8 huge books could be penned down into a beautiful poem with everything covered when dealt with. The book cover is very amusing and colorful consisting of some incidents from the famous Mahabharata which has been made and remade almost again and again over time. This poem naturally flows with the beautiful description and proper adjectives. If someone has to know about Mahabharata in short this book is definitely recommended to all. The title also goes along well. I really liked reading the book with the way the author wrote about the events in such a charismatic and simple manner. Keeps the reader hooked. I don’t know if it could be done any better. Kalam: Kuch Ulte Panne by J.Alchem. BLURB – मैं पहली बार छह: महीने पहले मिला था उस से. अख़बार डालने आता था वो हर दिन. फिर एक इतवार के रोज़ वो अख़बार के साथ साथ एक कहानी भी ले आया. मुझे सुनाने को. सुनते सुनते पता चला की वो कुछ पन्ने थे, जिन्हें वो उलटा पढ़ रहा था. एक कहानी में पिरो कर. एक कहानी जिसमें वक़्त पीछे की ओर भाग रहा था. What I absolutely love about this author is how is goes around spiraling stories in one. He starts of with something beautiful and then gets you back to the main story and then again back to the other. It just makes you want to read even more. I was really amazed at this short read. The book is poignant and mellifluous. There is just something about how the author puts up his words. 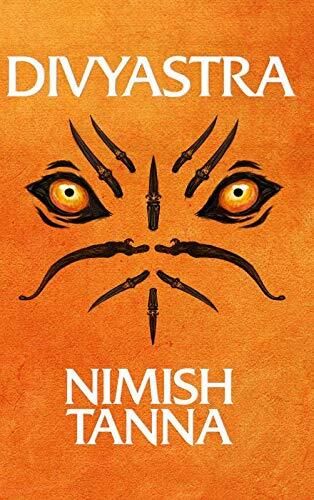 I didn’t really like the cover much at first but after reading it I really liked and could connect much better. 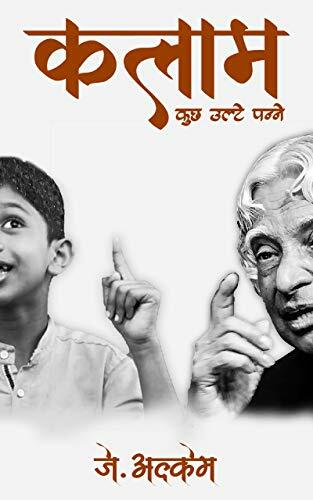 The story about Dr. Kalam has been written as somebody else narrating it. I really liked the vulnerability what one feels and the connection one feels to somebody who isn’t related. WHAT REALLY HAPPENED!!!!! FOR THE FIRST TIME EVER, CLEAR AND CONVINCING EXPLANATIONS…. Netaji Bose, who led the Indian National Army to wage battles against the British, allegedly died in an air crash in Taipei, Taiwan soon after the Second World War came to an end. Did he really die in the air crash or was it a fabrication? This question was considered by three inquiry commissions, the last of which came to the clear conclusion that there was in fact no air crash. Each report is carefully dissected by the author, a trained international lawyer and public intellectual. If Bose did not in fact die in the air crash, where did he go, what happened to him, and when, where and how did he meet his end? Why did Prime Minister Nehru keep Bose-related files away from the first committee that conducted an enquiry? Why did India’s first prime minister order that surveillance be carried out on the Bose family for decades? Why did Prime Minister Morarji Desai speak of new evidence that challenged the conclusions of the first two inquiries that Bose had died in an air crash? Why did Desai subsequently fall silent? This book provides explanations on all the important questions that have plagued Indian minds for decades. The mystery behind the springing tiger’s disappearance is finally unlocked. If Gandhi’s non-violent struggle represented the feminine spirit of ‘ahimsa’ Bose and the INA’s struggle represented Indian manhood in its fullest flowering. In freedom struggles across the world, some of those who fought the hardest are subsequently ignored. If we apply the necessary corrective to the history of Indian independence, the author argues, we will change India’s view of itself and its place in the world, past, present and future. There are not many books based on Subhash Chandra Bose and how it all happened at all. This book deals with how/what had happened along with his relations with other politicians. His work and other areas have been focused about. In the start the description of each chapter is given. 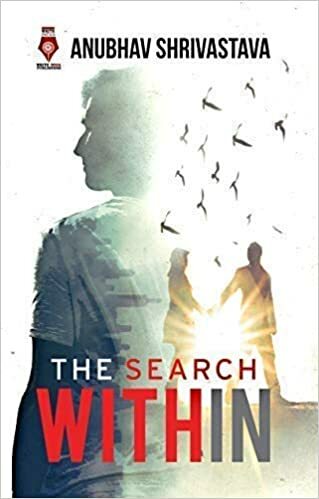 What really lures you to read the book is about the disappearing and the extensive description of each event that took place along with references. The book is a really well researched one one could only imagine about the possible probabilities. It shows a part of him that was never given credit. Alot about his personal life has been given about too. The author focuses on his work and makes you to come to the conclusion. The book has been written in simple language so as to keep clarity and as well as this could be dealt with mass of readers. The cover is simple along with a picture of Subhash Chandra Bose. If you want to know what had happened and to dive in a little more about history you should definitely read it. The book does not get boring even after being so long as it has been narrated well with detailed description. Overall an informative read and adds on to your knowledge. There are quotes given by Subhash Chandra Bose in the starting of chapters.